Each team will race two morning Semi-final heat races against other teams within their competition level (novice, intermediate or experienced). During Semi-finals, teams from across various divisions (Corporate, Community and BCS) will race against each other. It doesn’t matter whether your team wins or loses a heat race; what’s important is your team time. A combined time of each team’s two Semi-Final heat races will then be used to schedule Division Final racing. Division Finals (Corporate, Community and BCS) will take place starting early afternoon. Teams will be placed into one of several brackets (A, B, C, etc.) based on how they performed against all other teams within their division. For example, the four fastest corporate teams will advance to Division A Corporate Finals, while the next four fastest teams move on to Division B Corporate Finals, and so on. This same structure will continue for Community and Breast Cancer Survivor divisions. The number of brackets will be determined based on the total number of registered teams within each division. 75% of teams will participate in a third and final race; the remaining 25% will be done after semi-final racing. Copeland Park, La Crosse, WI. 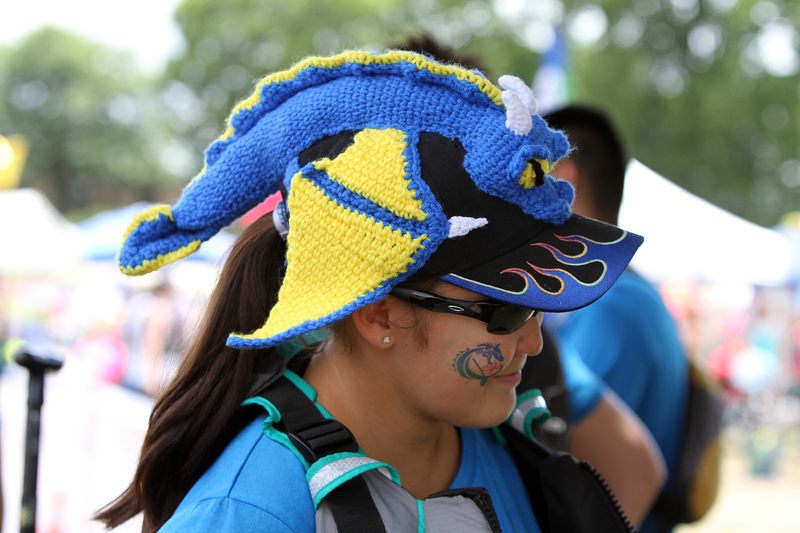 Mayo Clinic Health System-Franciscan Healthcare will host the 6th annual Big Blue Dragon Boat Festival on Saturday, July 21, 2018. 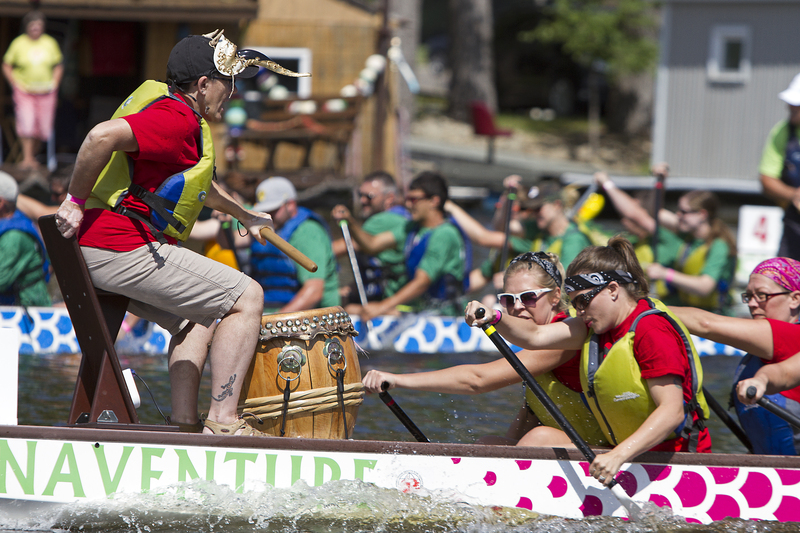 Teams will engage in colorful and spirited competition on the Black River along La Crosse’s Copeland Park. 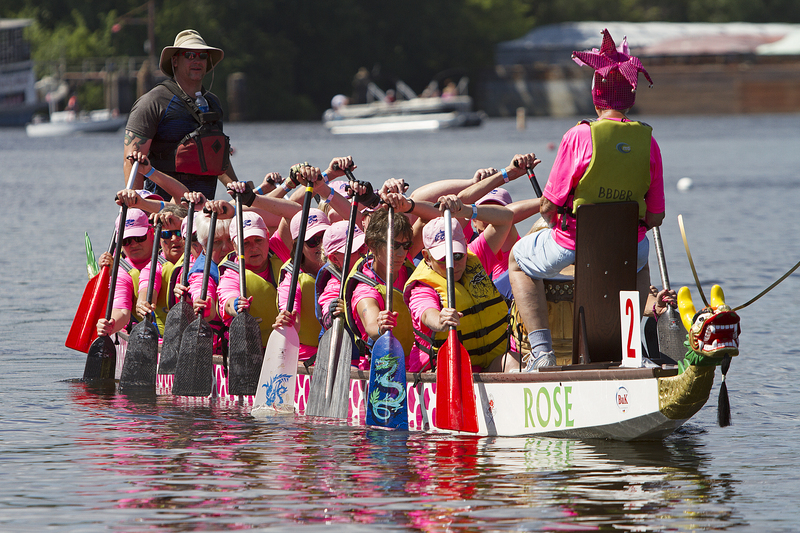 The Big Blue Dragon Boat Festival is a celebration of the human spirit, as we gather in compassionate and enthusiastic support for breast cancer patients, survivors and caregivers. The event promotes fitness and teamwork, while raising funds to enhance breast cancer diagnosis and treatment. This unique festival embodies our organization’s commitment to foster a culture of health, and to encourage one another to live the healthiest lives possible. Mayo Clinic Health System and the Boys & Girls Clubs of Greater La Crosse are both committed to creating a culture of health in our community – one where youth and adults alike help each other live the healthiest life possible – and the Big Blue Dragon Boat Festival vividly represents that commitment. Funds raised at this year’s festival will support the Center for Breast Care and healthy lifestyles programming for youth at the Boys & Girls Clubs.